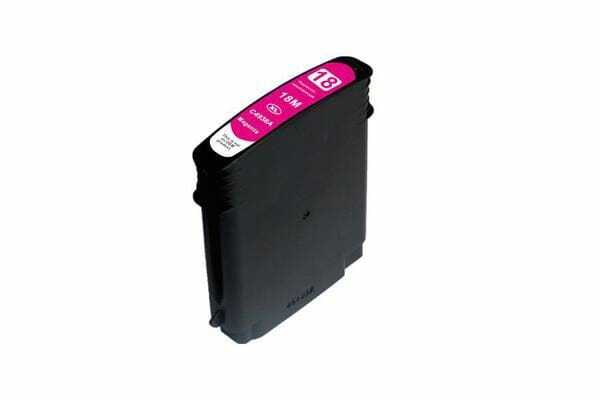 Replacement for the C4938A #18 M Magenta cartridge. Our compatible Premium Generic Toner delivers high quality prints for your home or office printer while also substantially reducing your printing costs. This cartridge also is provided with a 12 month warranty.